I’m thrilled to share with you that Nozomi Networks existing investors are committing further funds to back us as the leading industrial cyber security company. Today we are announcing a Series C round of funding of $30 million, bringing our total investment to $54 million. 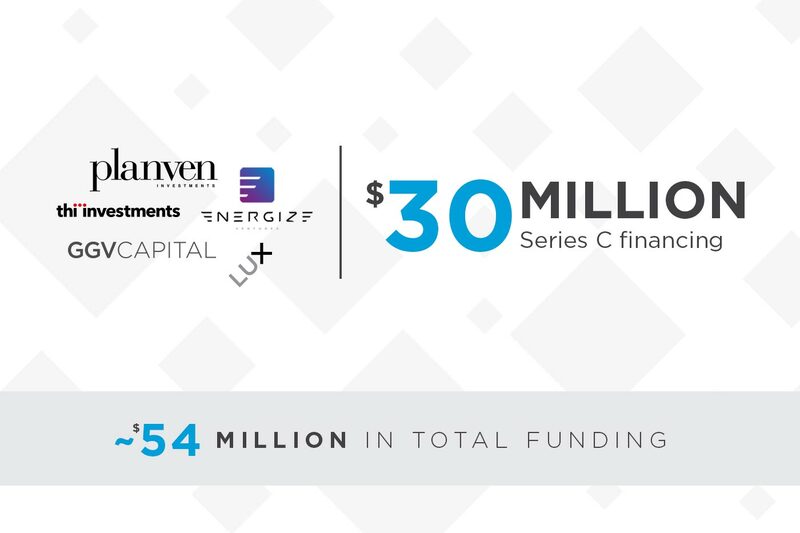 The new funding is provided by Planven Investments SA, GGV Capital, Lux Capital, Energize Ventures (formerly Invenergy Future Fund) and THI Investments. Our investors see firsthand how we are expanding our customer base faster than our most optimistic projections, and how our installations continue to get larger and more global. Key industry players such as Atos, Cisco and IBM and are selecting us as their trusted OT partners, and we are bringing new innovations to market, such as our recent announcement of SCADAguardian Advanced. I am very proud of our team and am glad that those who know us best, our existing investors, recognize our leadership and want us to grow more quickly — so we can move quickly to help more organizations protect their critical industrial infrastructure. Nozomi Networks is leading the race for customers in ICS security, and this led to $30MM in Series C financing. For a summary of our success, see the Infographic: Nozomi Networks Accelerates Leadership in ICS Cyber Security. The most important area of momentum for us is traction in the field with customer acquisitions, with more than 1,000 installations, supporting more than 300,000 devices. A sampling of our customer deployments includes one with 500+ hydro generation facilities across multiple continents, one with 400+ gas substations in Latin America, one with 300+ electrical substations in the Middle East and one with more than 20+ refineries around the globe. Driven by escalating threats and our proven technology, by mid-2018 we had more than 75 Proof of Concept (PoCs) installations underway and an impressive 90% win rate. Once prospects see our solution’s ease-of-deployment, asset discovery and ICS threat detection in action, they are keen to go forward. Plus, with our team’s unparalleled industry knowledge and responsiveness, the conversation quickly turns to how we can best help advance their ICS security priorities. Our sales pipeline is also growing, and the sales cycle is compressing as more and more organizations move to incorporate ICS situational awareness and monitoring into their cyber security programs. Furthermore, our mature, scalable and easy-to-deploy solution delivers value quickly, leading to rapid roll-outs across multiple sites. Our partnerships, at both the strategic and regional levels, are notable. At the global strategic level, we’ve recently teamed with IBM, FireEye, Leidos and Atos to deliver our OT technology to their established Fortune 1000 customers. Our joint pipeline with these organizations is substantial, providing us with new and faster routes to market. These partners see huge value in how our solution enables them, as trusted IT providers, to respond to CISOs’ demands for ways of addressing the challenge of industrial cyber security. With our OT expertise and our solution’s Open API, partners are able to deliver integrated IT/OT cyber security infrastructure. At the regional and local levels, we have significantly increased our network of VARs and SIs, and have offices in eight countries around the world. This includes our newest office in Rio de Janeiro, Brazil. On another front, our security research team is making a significant contribution to the ICS community as a whole, with responsible disclosures of dozens of security vulnerabilities and seven published ICS-CERT Alerts in the last twelve months. This team also delivered the industry’s most actionable research and tools on the TRITON ICS malware. Sample Deployment Map: the Nozomi Networks solution makes it easy to centrally monitor and secure many facilities around the globe, and delivers a fast ROI for customers. Our rapid acquisition of customers means that real revenue is fuelling our growth, supplemented by the venture investments we’ve secured. And, we are more efficient in the use of capital than our competitors. We move faster, work smarter and scale globally at a level that is impressing our investors and the market overall. Speaking of our investors, they have a first-hand view of our success and how attentive and committed our team is to our customers.This motivated them, led by our company’s first institutional investor, Giovanni Canetta Roeder of Planven Investments SA, to fund our Series C round more quickly than projected. Our investors recognize that our company is in the best position to address the cybersecurity challenges faced by industrial and critical infrastructure asset owners, and that now is the time to accelerate our growth. Since our initial investment in the company, we’ve only grown more excited about this market and in Nozomi Networks’ ability to build a global enterprise software company. 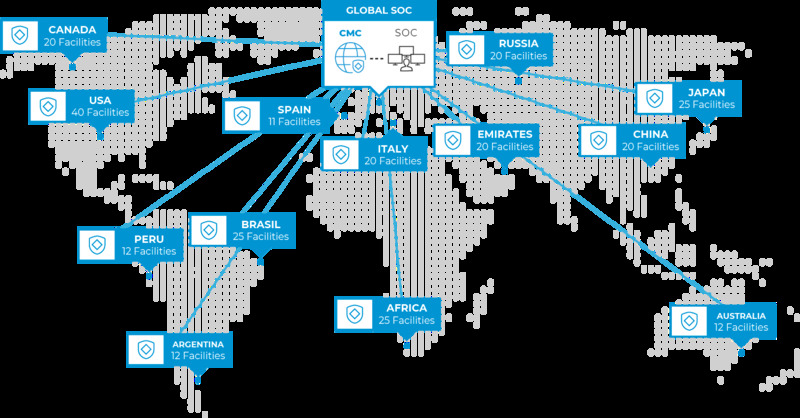 Nozomi Networks is a customer-focused and reliable organization and it is uniquely positioned to address its clients’ most advanced cybersecurity threats. Now is the right time to double down on our investment in Nozomi Networks. Giovanni Canetta Roeder, CEO, Planven Investments SA. Glenn Solomon, Managing Partner, GGV Capital. With the Series C $30MM financing we are focusing on product leadership, expanding awareness of our company and solution, and accelerating our go-to-market capabilities. Our company’s value proposition is clear, now it’s time to scale. We thank our customers for their trust and business and we look forward to the future – you’ve helped us sprint to the front of the pack. Arming you to meet your challenges, has been and will remain, our mission, and our new funding will help us do that better and faster. Together, we can make a difference by strengthening ICS Cybersecurity and providing greater visibility into the OT environments that secure the world’s critical infrastructure and strategic industrial operations. 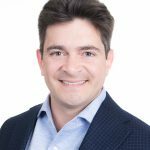 Armed with an outstanding track record of matching technical capabilities to market needs, Edgard Capdevielle has been a rainmaker in security, data center and cloud storage for many years. He is often invited to share his unique insights as a keynote speaker and panelist at industry and cyber security conferences worldwide. As CEO of Nozomi Networks, Edgard is deeply committed to protecting our critical infrastructure from escalating threats, and helping industrial organizations address their complex network visibility and cyber security challenges.